The festive period tends to be an expensive one, which is why people sell jewellery online and auction off other unwanted items. Doing so comes with a number of different benefits that go beyond putting a few extra pounds in your pocket. Another year has flown by and Christmas is almost upon us once again. 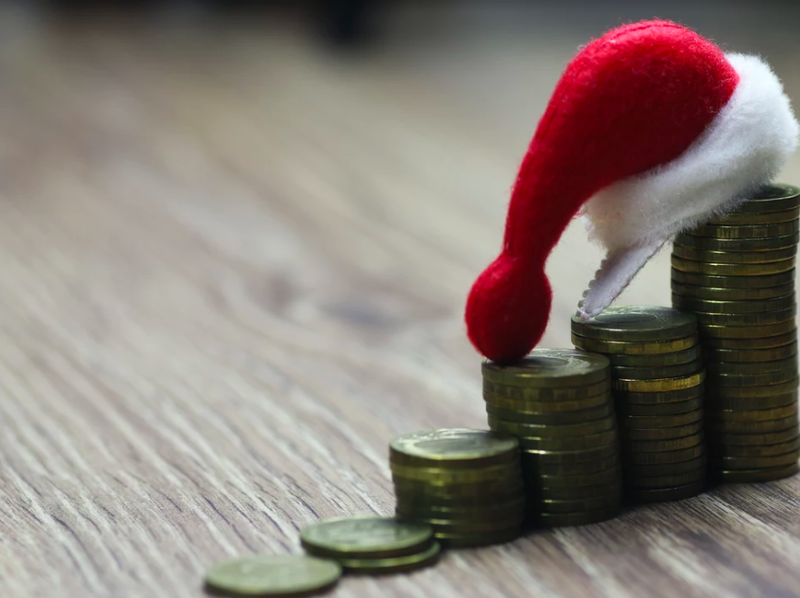 While this is indeed the time to kick back, relax and enjoy some well-earned time off, your bank balance will likely take a bit of beating during the festive season. It’s for this reason that finding a few ways to make some extra cash is never a bad idea. Choosing to sell jewellery online can be an ideal way to make a profit from unwanted belongings. 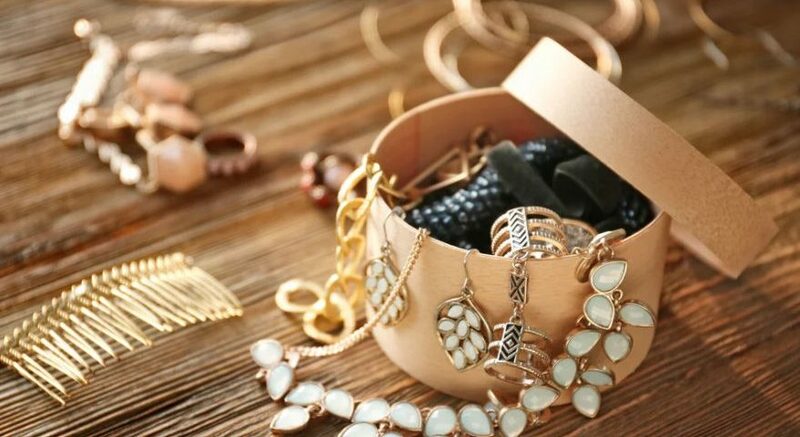 In this post, we’ll look at a few of the reasons why now’s a great time to sell gold rings, necklaces, bracelets, earrings and any other pieces of jewellery you no longer have a need for. While it may difficult to predict the perfect time to sell gold and other precious metals, a good time to sell anything is when you need the money. As we all know, Christmas is a better time than any to make some extra cash. When it comes to selling jewellery online, there are a few different methods of doing so. One of the most common ways is to use an online marketplace, such as eBay or Gumtree. These sites are simple enough to use and, if you’re lucky enough for the right buyer to happen upon your items, you can make fairly decent money. The main problem you’ll face is that people use these sites to find a bargain, so you’ll have to be more than reasonable with prices. Millions of other sellers will be auctioning off similar items, so it’s a highly competitive market you’re trying to do business in. 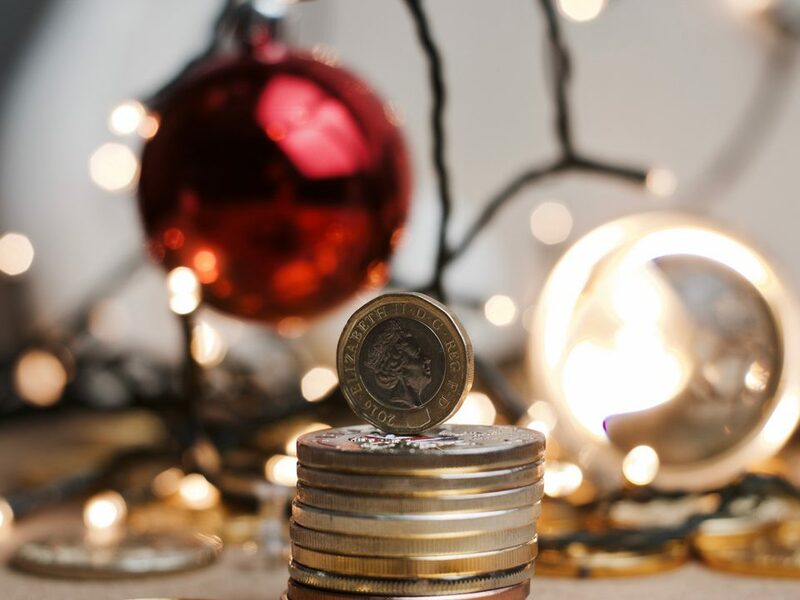 If you’re looking for a quick and easy way to make some money this Christmas, your best choice would be the cash for gold service here at Post My Gold. All you have to do is request a FREE gold pack, which will arrive in the post with a prepaid envelope insured by Royal Mail. Once received, our experts will value your jewellery and contact you within 24 hours with a market leading offer. No competitors to outshine or customers to convince. It’s as simple as that! One of the key aspects of Christmas is buying and receiving presents. This means that your house is soon to be full of plenty of brand new possessions. The build-up to Christmas is the perfect time to declutter your home and make room for everything you and your family receive for Christmas. 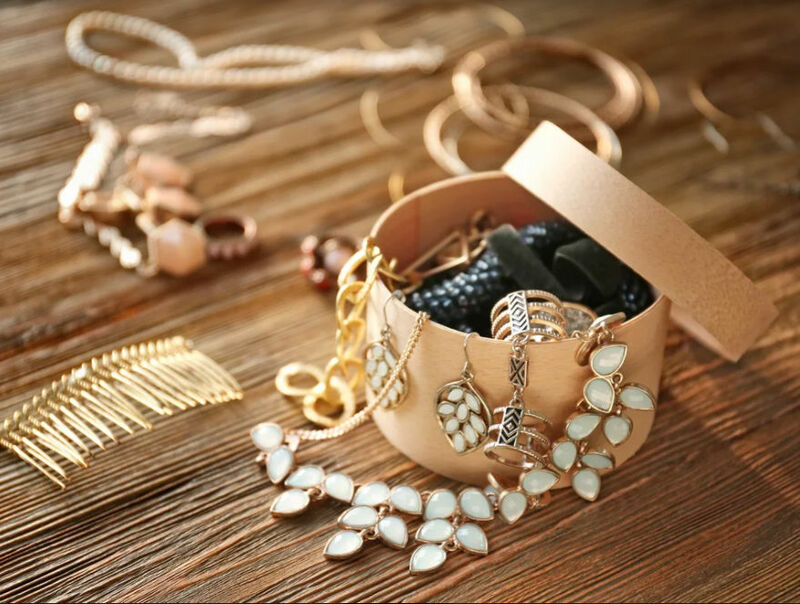 Over the years, it’s easy to gather a large collection of jewellery thanks to various trends, random purchases and presents from friends and family. There are bound to be a fair few items in your collection that are either unworn or unwanted, so now’s the time to have a clear-out and make a profit. Christmas is an excellent opportunity to replace any pieces of jewellery that have been broken throughout the year or have needed to be replaced for a while. Any broken jewellery that’s unwearable, or even items on their last legs will be making their way to the bin very soon, but why not make a profit from your broken jewellery instead? Here at Post My Gold, we accept broken jewellery and offer a market leading price for your gold in return. So instead of just chucking them away in preparation for receiving a replacement on Christmas Day, you could send them to us and put some extra money in your pocket! The build-up to Christmas is a great time to sell jewellery online for many reasons, but first and foremost, it’s an ideal way to make additional funds from belongings you no longer have a need for. It’s amazing how much stuff we all have lying around the house that we have no intention of using, but could be making a nice profit from. Whether you’re looking for a quick and easy way to make money, decluttering your living space, or looking to offload some broken jewellery, now’s the perfect time to do it! Have you got some old jewellery that you no longer have any need for? Post My Gold would be happy to take it off your hands! All you have to do is request a FREE gold pack and we’ll send you all you need to get a quick cash return for your items.